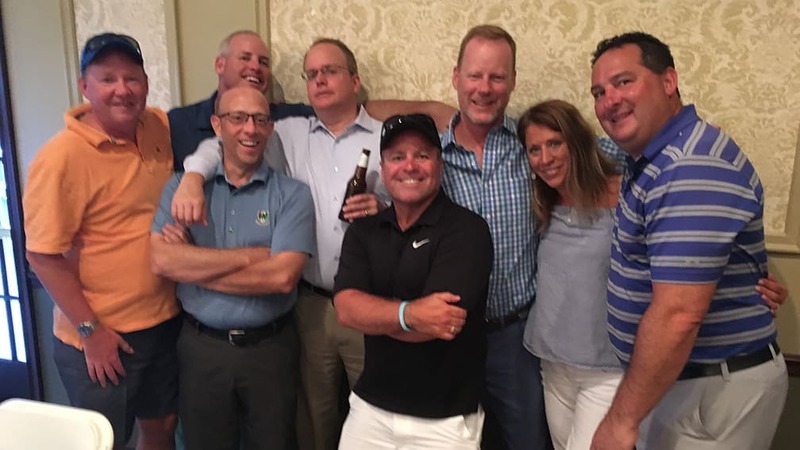 From left, Will Waldron '90, Drew Mackenzie, Joe Tone '90, John Isola '90, Joe Hanlon '90, Mark Chegwidden '90, Sue Considine Chegwidden '90 and Chris Russo '90 enjoy a moment together at the Patrick's Pals Golf Outing. Several Royals recently attended the Patrick's Pals Golf Outing in Whitehouse Station, NJ, to support Patrick's Pals, a non-profit foundation started by Jim Conmy '90 and Kerry Cosgrove Conmy '90 that provides children with multiple disabilities with equipment and therapies necessary for them to function on a daily basis. According to the foundation's website, the Conmys founded Patrick's Pals in 2008 in honor of their son, Patrick, who was born with many special needs that left him unable to do many things for himself. In early 2008, close friends and family members approached Jim and Kerry with an idea to have a charity golf tournament benefiting Patrick. The Conmys approved of the idea, but instead of using the funds for Patrick, they created the foundation to help special children like Patrick. Since then, Patrick’s Pals has supported Mane Stream in Oldwick, NJ, enabling children to take hippotherapy lessons, and has provided technoplogy grants to several schools to upgrade their augmentative devices and help meet the needs of students with speech and language challenges. 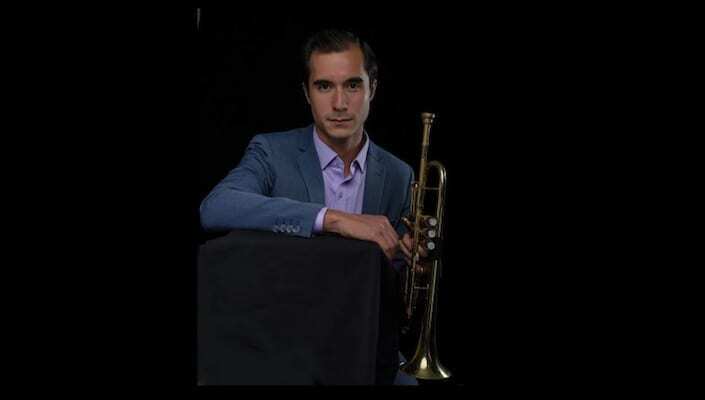 Patrick’s Pals has also used its funds to purchase specialized equipment for children and to provide others with respite care in a hospital setting. For more information, visit Patrick's Pals web site.